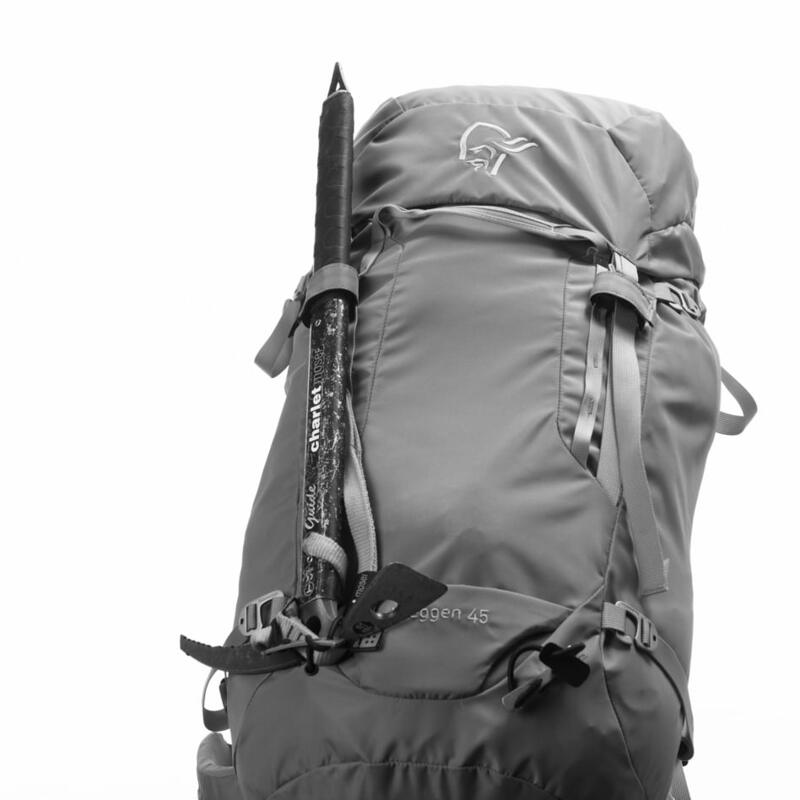 trollveggen 40L Pack (W) is rated 5.0 out of 5 by 2. Our most durable mountaineering backpack for women, made for moving in vertical terrain. 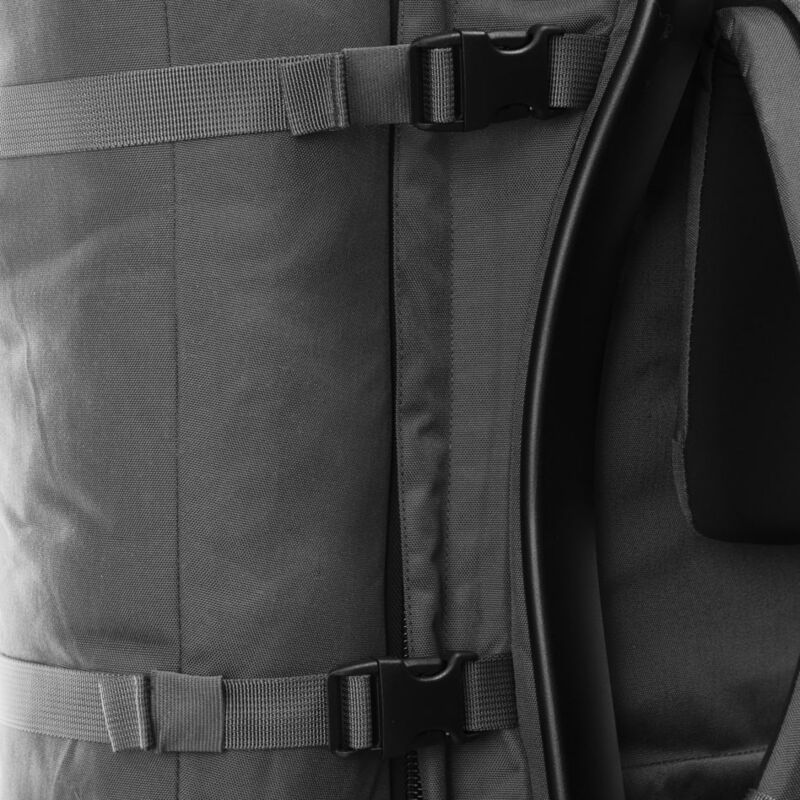 The carrying system provides comfort and stability even with heavy loads, but also lets you strip away the back plate, aluminum stay and hip belt along with the top lid for a lightweight push. 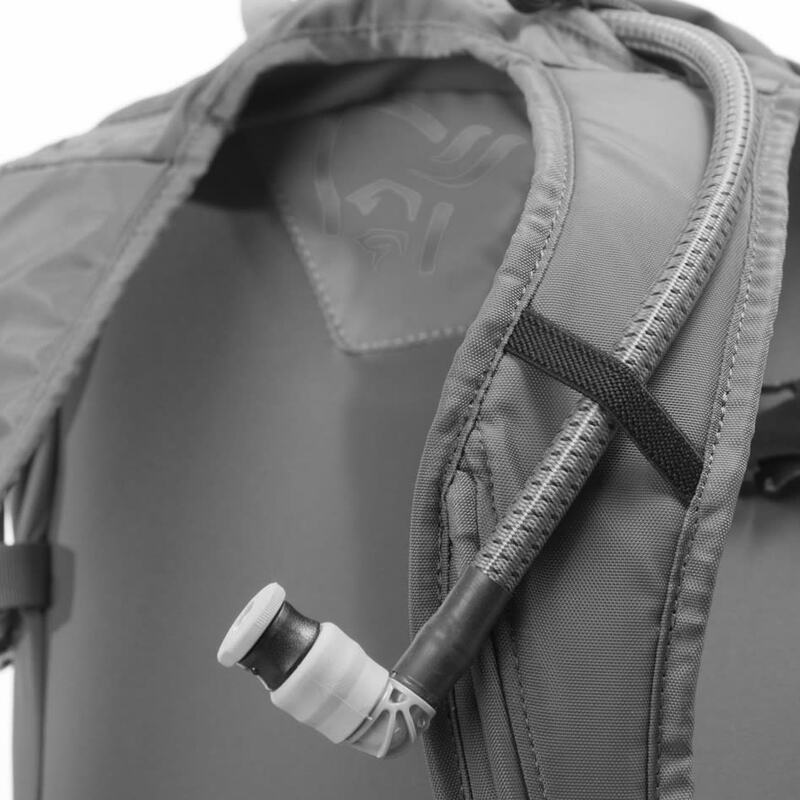 Features include front zip access to main compartment, separate front pocket, removable top lid with outside and inside pocket, 2 ice axe attachments, 2 compression straps on each side, haul loops and hydration pocket. Measures: Height 55-70 cm, Depth 24 cm, Width 30 cm and back length 45 cm. dynamic™ - Our carrying system without aluminum support bars or frames. We use these systems on many of our small packs were flexibility is a key factor.